Someone is gonna celebrate his/her birthday soon. 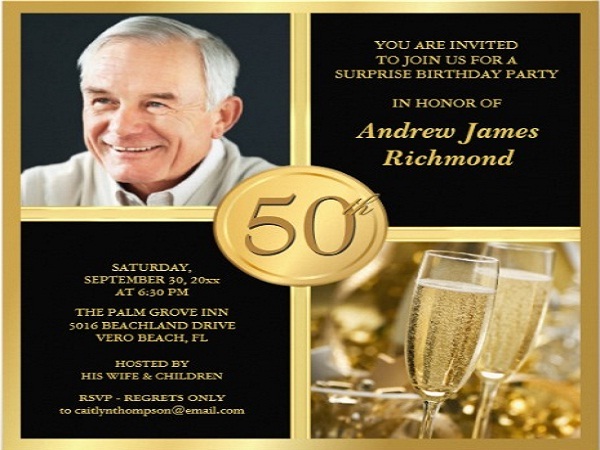 You have decided to throw a birthday party for the celebrant. You have all the stuff ready: birthday party favors, the food, the birthday gifts and all. But wait, there’s one thing left to be done. You have to invite your friends and family to join the fun. How can you do that? 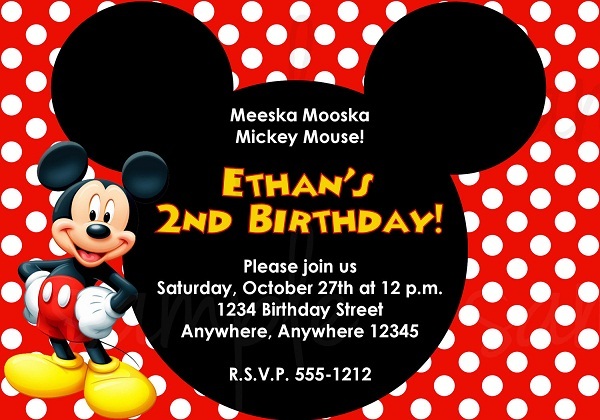 Of course, by sending birthday party invitations. 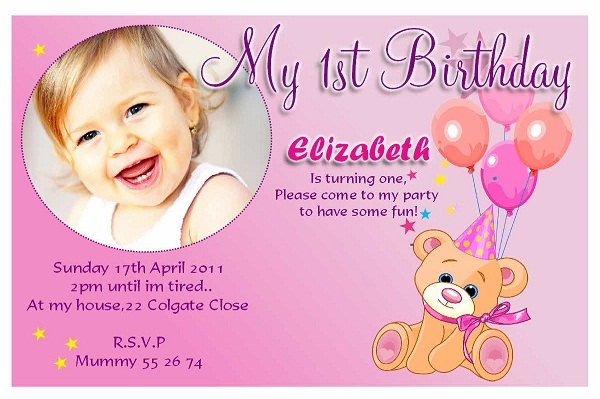 Birthday Invitations are one of the significant parts of a birthday party. 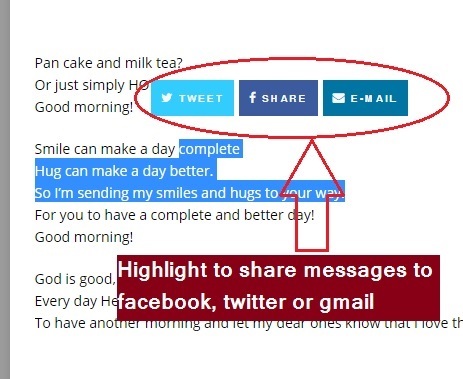 There are some factors to consider when sending out invitations. First, you have to decide for its theme. The theme should be the same as the party’s theme. For example, if it’s a kids birthday party, make sure that you give your invitation of a feel of something your kids like. 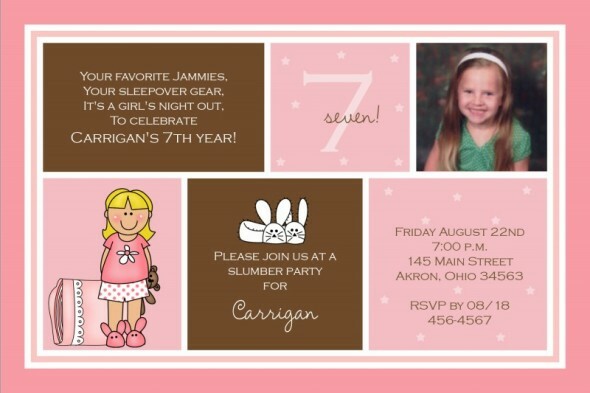 If you’re throwing a fairytale-themed party, then a princess birthday invitation would be great. It’s not surprising that most parents would like the best for their kids and would like to throw the best birthday party for them. For most kids, especiallyy girls, they want a fairytale like party. 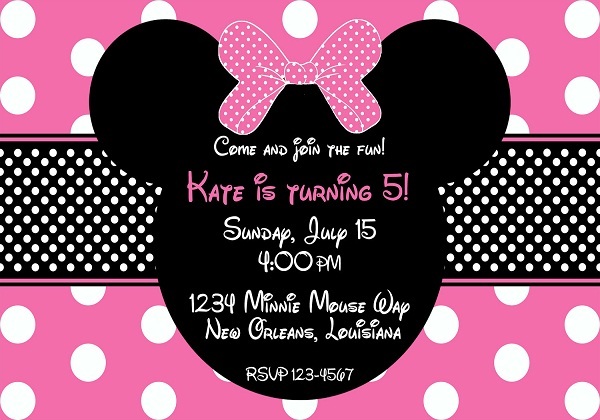 Hence, my first example of birthday party invitation is about a princess with castle in the background. Lovely colors, isn’t it? And a very large cake. I’m throwing a party for my birthday. and share the birthday cake. Big cake, lots of balloons. Yummy treats and sweet candies. Want some? Then, you better come. It’s (name and birthday of the celebrant) birthday! Announcement: Our baby’s turning seven. Please come and join us to celebrate her birthday. This will surely be a lot of fun! My mommy prepares some treats. My daddy sets up the place. There is one more thing that’s left. That’s for friends and family to come and celebrate. 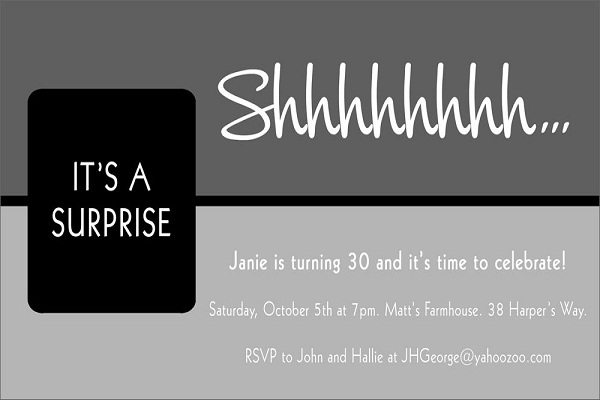 Party with me as I celebrate my (age) birthday! We will be preparing a large cake. Too bad my baby’s tummy is too little to eat them all. So kindly help her and have some slices. It’s my baby’s (age) birthday! And your girl’s turning one too! She’s so cute. Flaunt it and let the world see it by using her photo in the invitation. And since it’s a girl, the safer color to use is pink. You will never go wrong for pink if you have a 1-year-old girl celebrant. Some cute wording to accompany the card would be good. 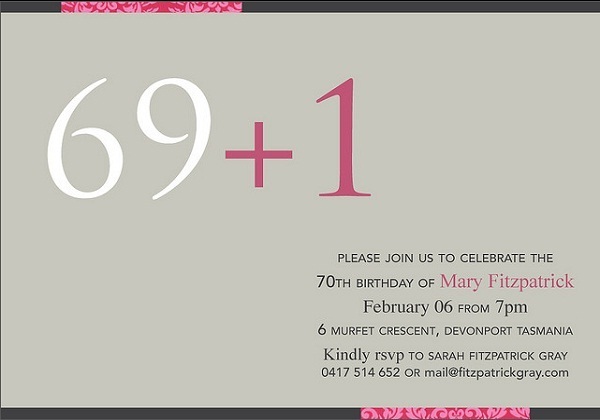 Will be celebrating her (age) birthday. 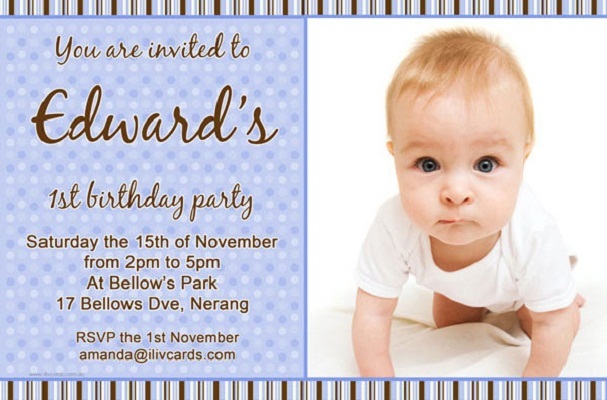 We are cordially inviting you to our baby’s (age) birthday. Don’t forget and mark your calendar. 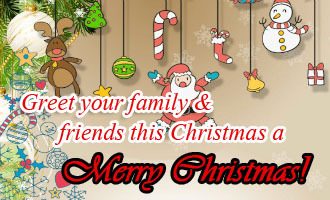 Gifts are welcome but optional. There will be a lot of food and sweets. That’s to treat my little sweet. She’s turning (age) that’s why we will celebrate. So prepare you outfit and mark the date. 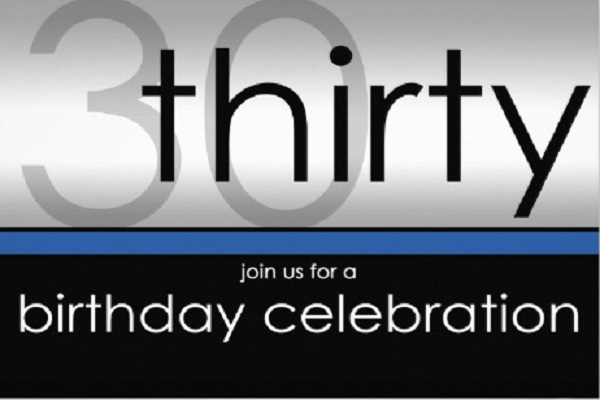 Join me for my birthday! will you come to my birthday party? You’ve just received a Golden Ticket for my party. Join me on a tour of the birthday cake and party food factory. There’ll be plenty of things to eat and drink, and we’ll have loads of fun. I’m very excited to have you here! Next stop: Sweet 16 Avenue. Oh, I mean another important birthday to celebrate is the 16th birthday. I even remember a line of a birthday song… La la la la la la la, happy birthday sweet sixteen. This is indeed sweet. I remember I celebrated this day with so much fun! And since turning 16 is fun, express it on your invitation. Many people may opt invitations with photo, but I think that neon invitation sample from Etsy would be great. And some 16th birthday invitation wordings too…. Put on your tie and slip on your dress. It’s (whoever’s party it is) birthday and we should dress to impress. The chef is ready to grill and the drinks are ready to be chilled. All we need is you to get this party started. The daiquiris are frozen and the theme is set. We are having a Luau that you’ll never forget. Planning to surprise someone on his/her birthday and you need some accomplices? Invite them to join (and to help) as you guys rock the celebrant’s world on his/her big day! Let give a surprise birthday party (birthday person) will never forget! that will give old man like you a heart attack! Princess (name of the celebrant) will soon celebrate her (age) birthday. Have a chance to dance and play with the princess on (date of the party). The kingdom is about to celebrate the princess’s (age) birthday. Join the celebration and be part of the fun! It’s (name of the celebrant)’s big day! Let’s treat her with a full blown party.